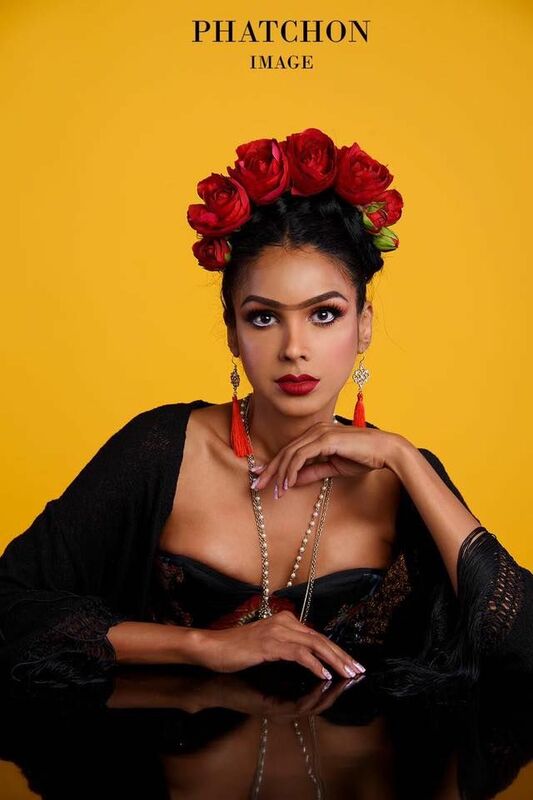 This beauty queen is using her advocacy ‘Rising Star’ to guide younger trans women on their paths to self discovery. Very often, trans people experiment with self medication and DIY surgeries due to lack of support in their various communities. 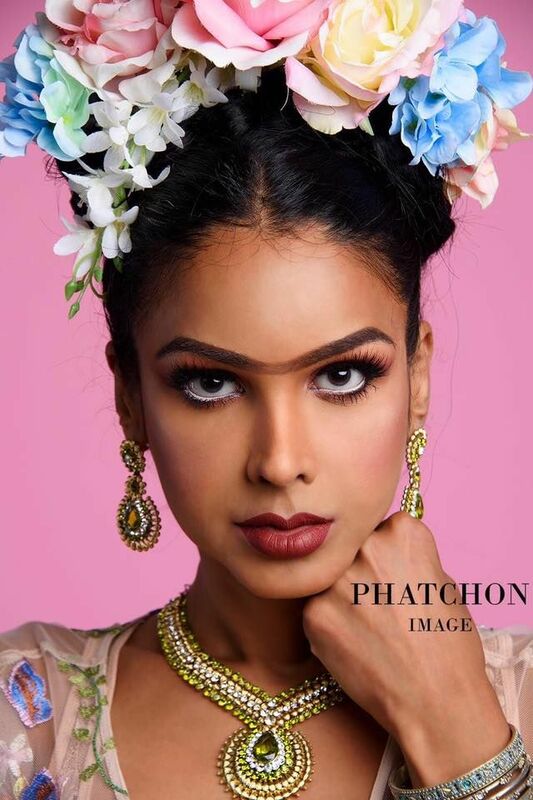 Laeticia Phylliscia Raveena hopes to change that, by continuing her advocacy which she started online 5 years ago to educate young trans women on their journeys into womanhood. “I want to inspire young transitioning women to make educated choices about their hormone therapy, work and family life, and beauty and surgical choices.” She said. 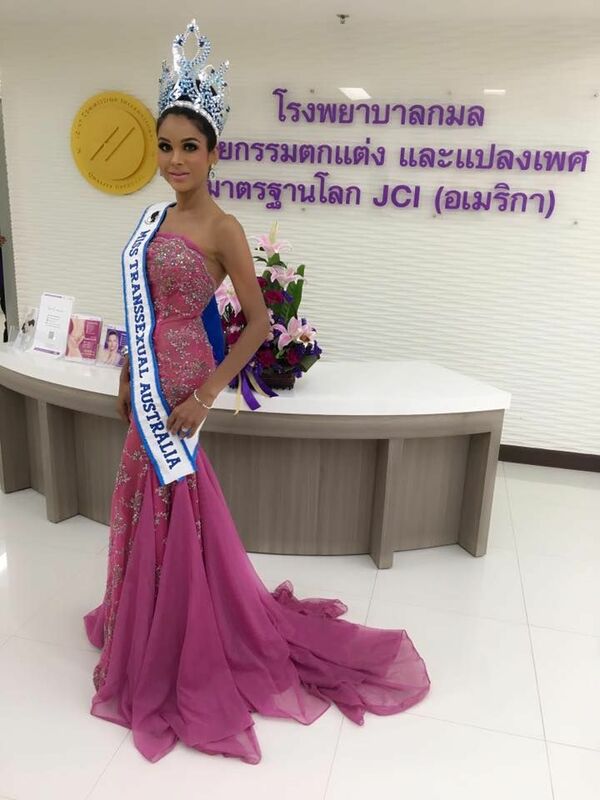 In 2016, Laeticia Phylliscia Raveena saw an online advertisement for an international transgender beauty pageant in Australia. 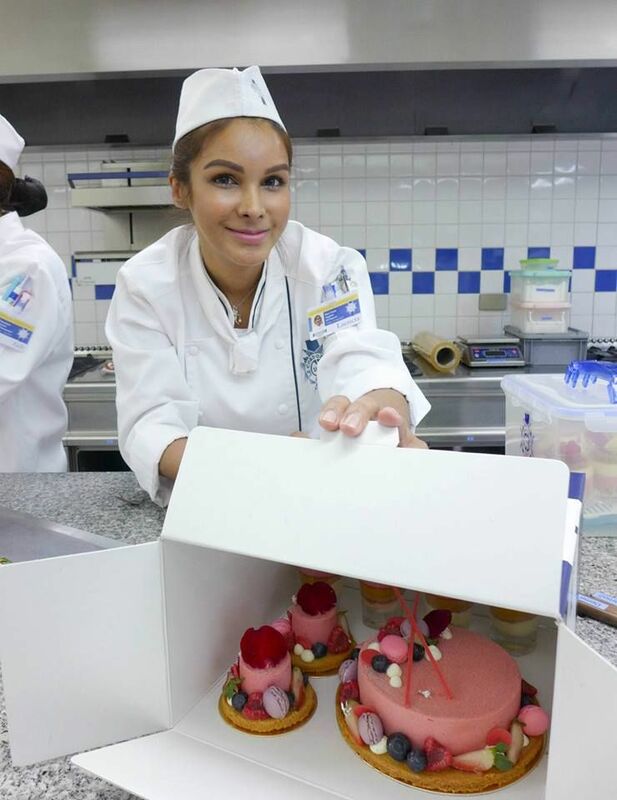 “I said to myself, why not take part and have a holiday in Australia too,” Laeticia said. 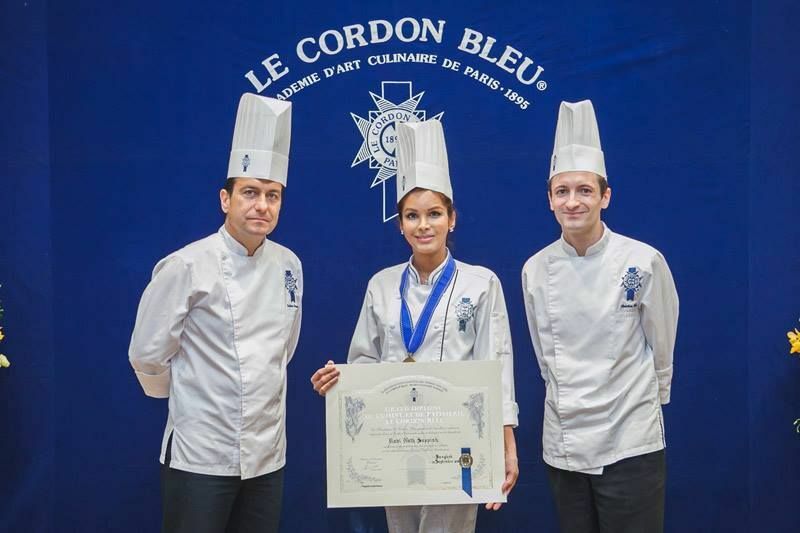 The Malaysian-born cabaret showgirl, model, and pastry chef with a Le Cordon Bleu Paris Grand Diplôme with honours, celebrated her ten years anniversary as a lead performer at Alcazar Cabaret in Thailand at the time, and was just starting her bespoke cake business called ‘Maison De Poupées Artisan Cakes’ when she saw the advertisement. 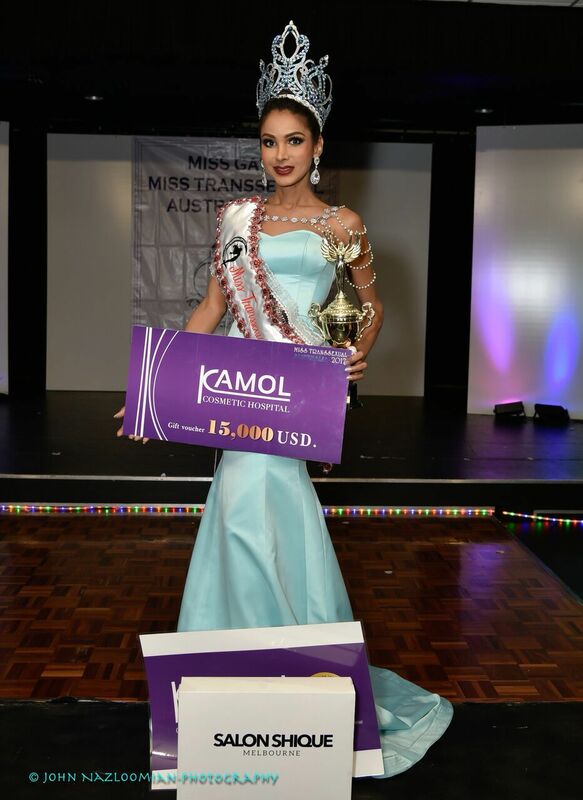 Last January in Melbourne’s Yarraville Hotel, Miss Transexual Australia International 2017 took place, Laeticia’s brilliant performance came down to her life experiences as a seasoned beauty pageant professional who have competed in various pageants all around the world, most notably, Miss International Queen, Miss Alcazar Purple Star Award, Miss Trans Universe Malaysia and Super Sireyna Worldwide propelled her to winning the coveted title and the grand prize of $15,000 USD, which was sponsored by Kamol Hospital in Thailand. 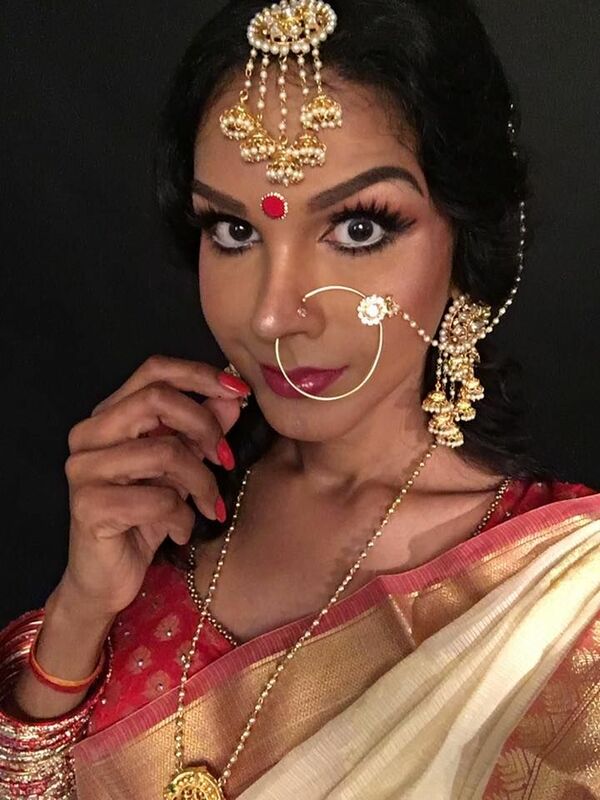 Since winning the crown, she has been busy traveling to various countries in Asia such as Malaysia, Fiji, Thailand and India with the message of acceptance and inclusivity of the trans community in all the various countries. 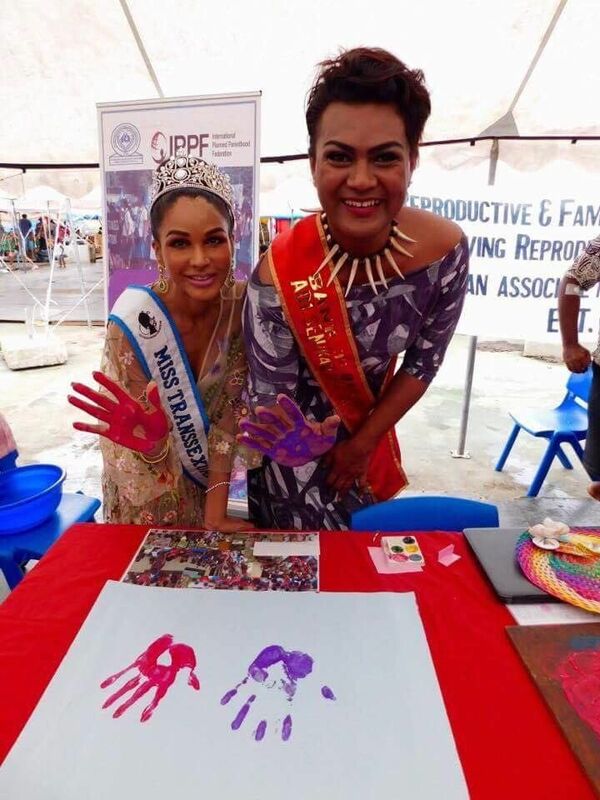 “A beauty queen has the potential of becoming a long-term or perpetual facilitator of charitable works,” Laeticia said. 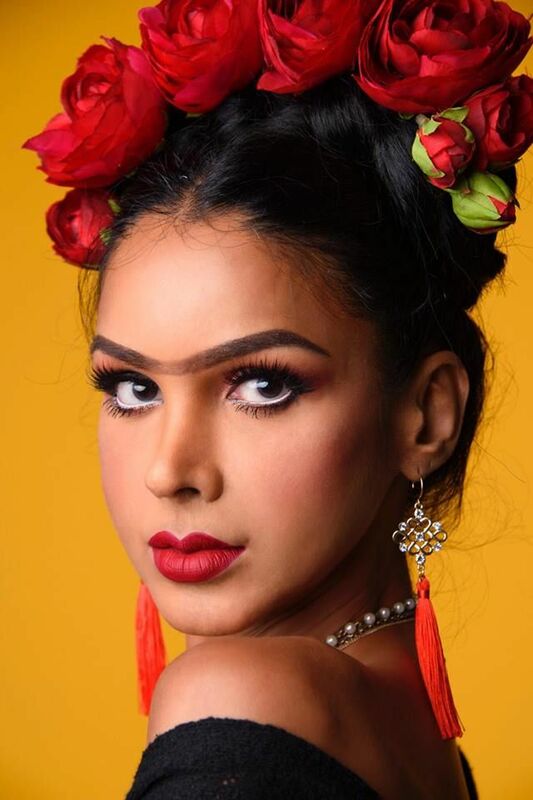 “Competing in Miss Transsexual Australia International has opened doors and helped me come out of my shell to reach my humanitarian goals. “We are not just about breathtaking beauty, irreverent comedy and inspiring performances,” said the founder of the pageant, Gayzha Davao. Gayzha said their mission is to provide the tools that will assist their contestants to be self-confident so that they can reach their personal goals, be it humanitarian ambassadors or positive influencers in their communities. “Getting involved and giving back to the community are two of the core values of our brand.” She said. 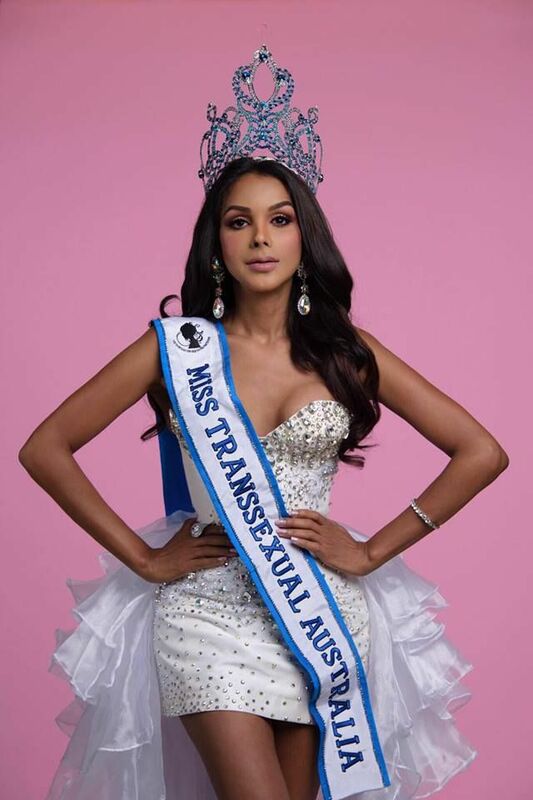 Miss Transexual Australia International is an Australian-based international beauty pageant for trans women which aims to promote inclusion, diversity and equality for LGBTQIA+ people. They are currently running a marketing campaign to encourage more contestants and sponsors from all around the world to get involved in next event which will take place on January 27, 2018 at St Kilda Town Hall in Melbourne, Australia. The theme is ’Live Your Dreams’ and will be held as part of the Midsumma Festival, Melbourne premier arts and cultural celebrations for the LGBTQIA+ community. They are hoping to partner with more businesses and individuals to help promote their vision of inclusion, diversity and equality for LGBTQIA+ people.